GFB finishes strong in 2017, what will 2018 hold? 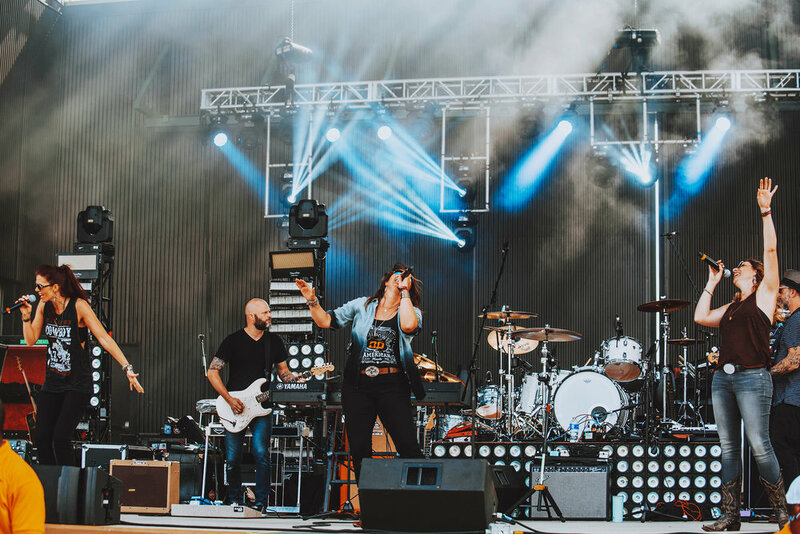 GalFriday hit their stride in 2017 having shared the stage with some of country music's biggest acts like Jason Aldean, Darius Ruckers, Charles Esten, Lauren Alaina, Kane Brown, Darryl Worley, Brothers Osborne and more. 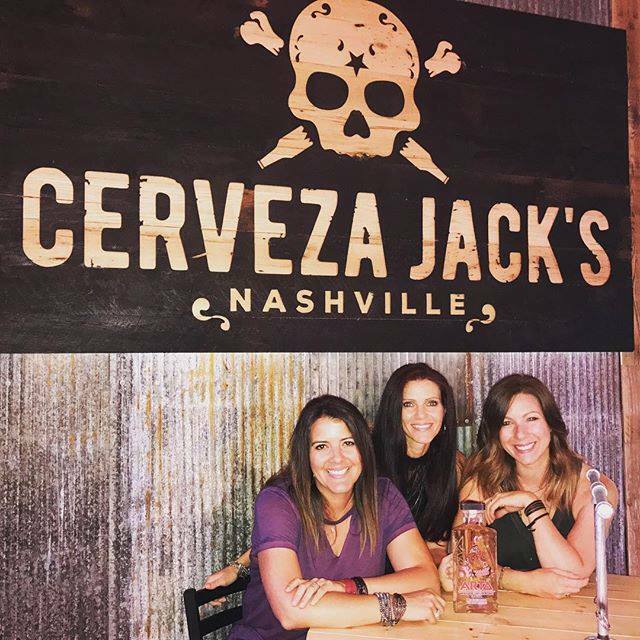 Having been invited to some of the biggest festivals in the United States was a huge accomplishment for these three beautiful ladies. "We like to perform, we love to work and we want to get out there and tour as much as we can" says Lauren, lead vocalist for this sister trio. 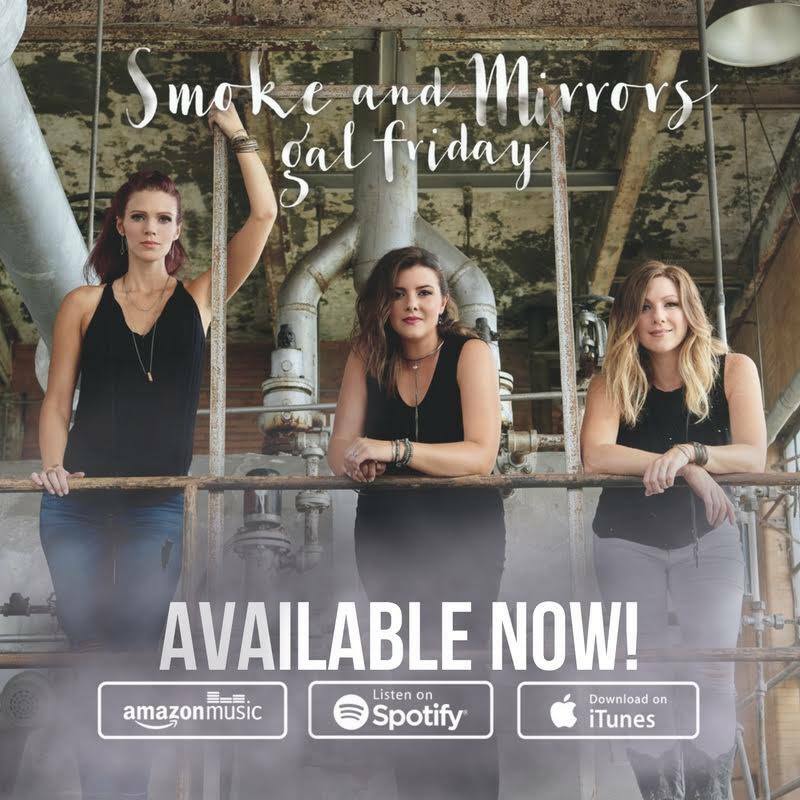 Having released their single "Scrapyard" to country radio, along with their album "Smoke & Mirrors" was a dream come true and they are taking their music on the road in 2018. Finishing the year with hitting #63, in the Top 80 of the Music Row Breakout charts serves as great motivation to continue to get their music out to the masses. Ashley states that "we aren't exactly sure what the future holds, but we are ready to burn up the road and show people how much we love to perform!" These southern gals met many people along the way and shared some great experiences and look forward to many new opportunities! See you in 2018!